Aikido is a traditional Japanese martial art that teaches students how to neutralize the energy of an opponent's attack, redirecting it and focusing it into techniques. This same philosophy can be used to deal with stress and conflict in daily life, teaching students how to remain calm under all conditions. Aikido practice has been shaped by its philosophy of harmony. 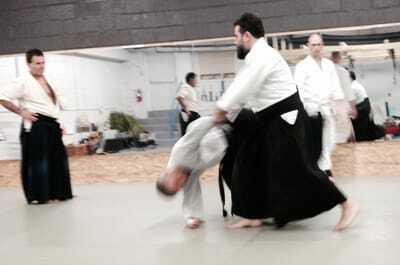 There are no competitions or tournaments in Aikido, although there are frequent seminars and other special events. 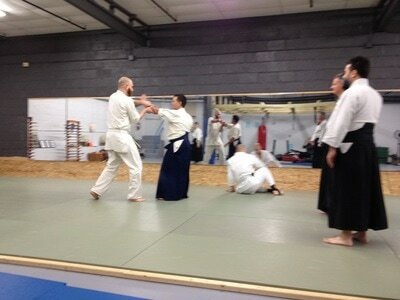 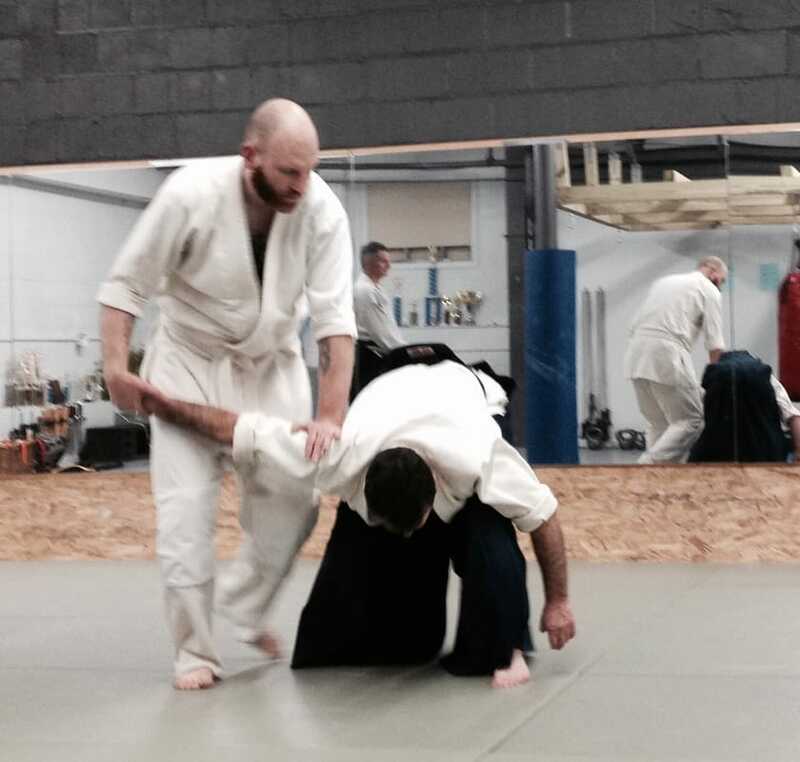 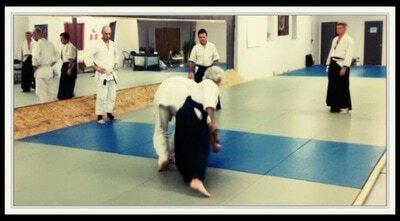 There is an emphasis on weapon work in Aikido at all ranks. These consist of wooden practice swords (bokken), staff (jo) and knife (tanto.) 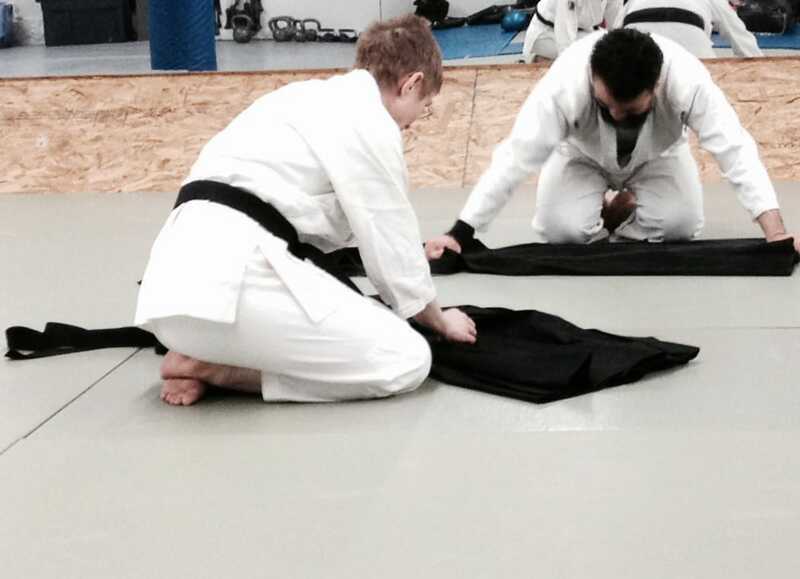 The weapons help students better understand the techniques and movements of Aikido. 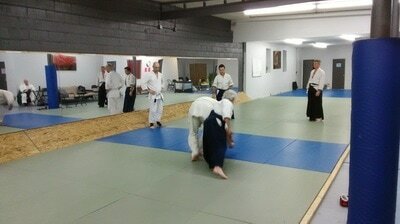 If you are interested in Aikido, please stop by and check out a class or schedule an appointment. We can tell you more about this program and answer any questions you may have.